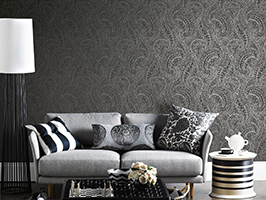 Creating a feature wall is a dramatic and very en vogue decor idea. 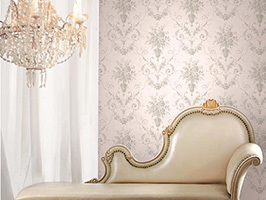 Your feature wall is a work of art, setting a dazzling tone in the room. 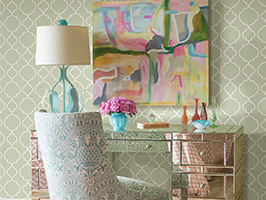 This approach allows you to bring extraordinary designs and colors to a room without the risk of going overboard. 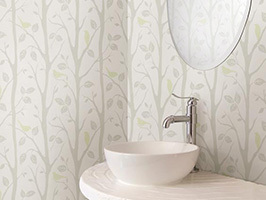 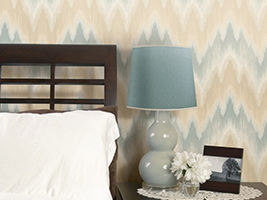 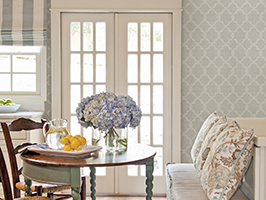 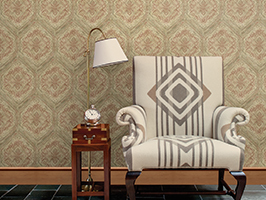 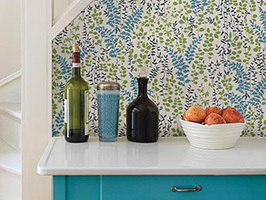 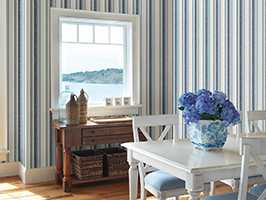 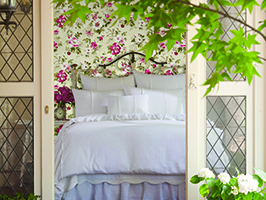 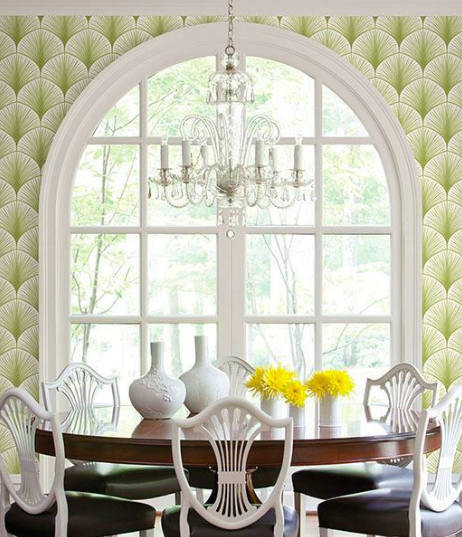 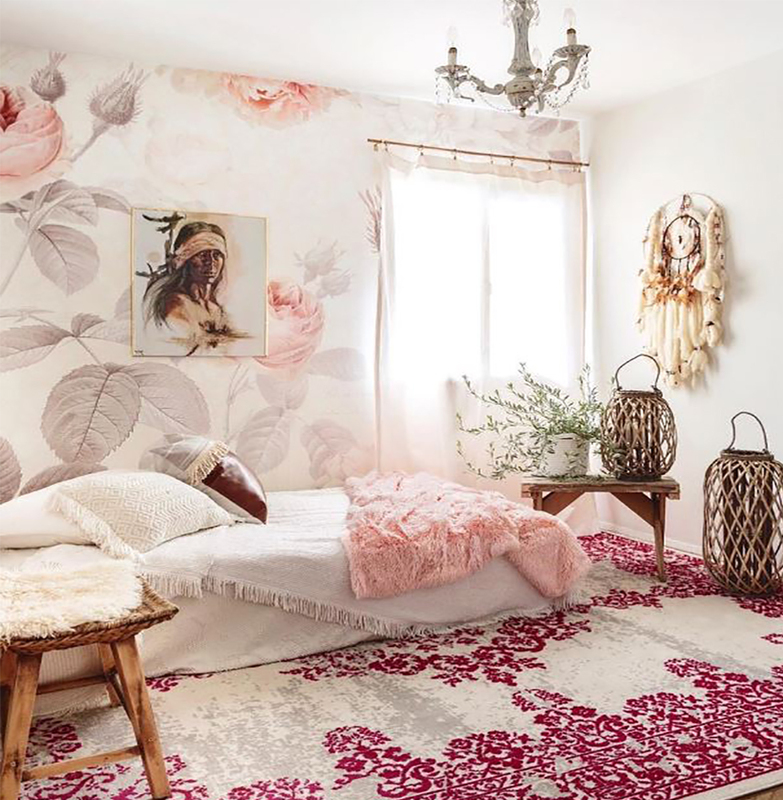 Often people shopping for wallpaper are instantly drawn to dramatic patterns and vivid colors, but ultimately opt to install a more neutral and subdued version of their original fascination. 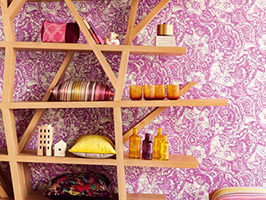 Establishing a single wall to accentuate allows you to choose from a whole new palette of alluring colors and vibrant patterns. 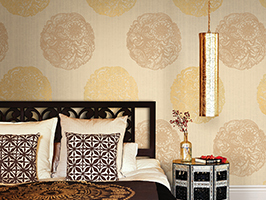 By keeping the razzle dazzle on one wall, a feature wall sets your desires free, with the glamour you crave grounded by the rest of the room. 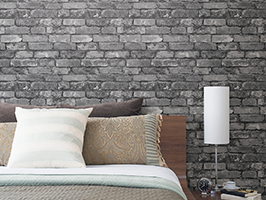 Making an accent wall of exposed brick or rock is another au courant decor concept. 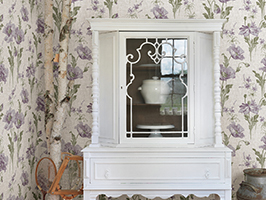 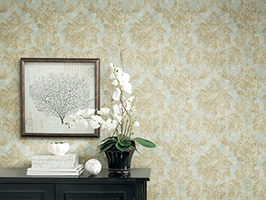 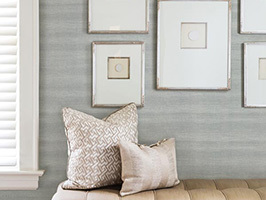 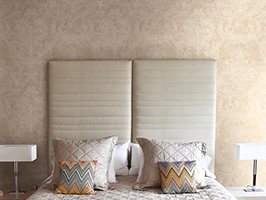 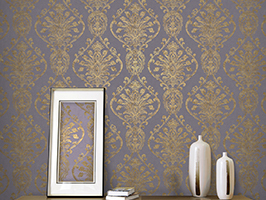 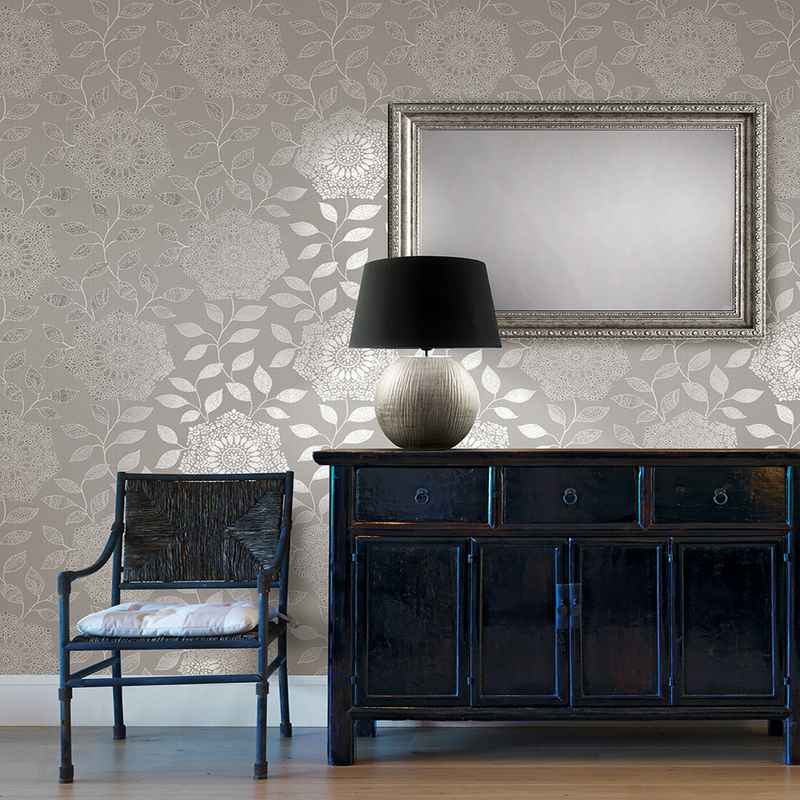 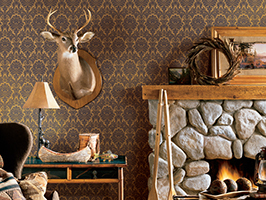 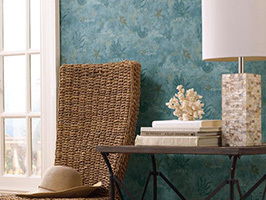 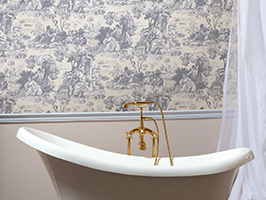 Many of our textured wallpapers have an authentic look and feel, for a faux architectural update. 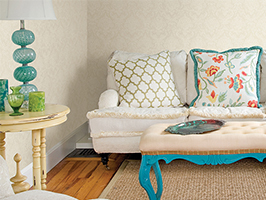 Create a loft-chic, industrial, or historical feel without a contractor. 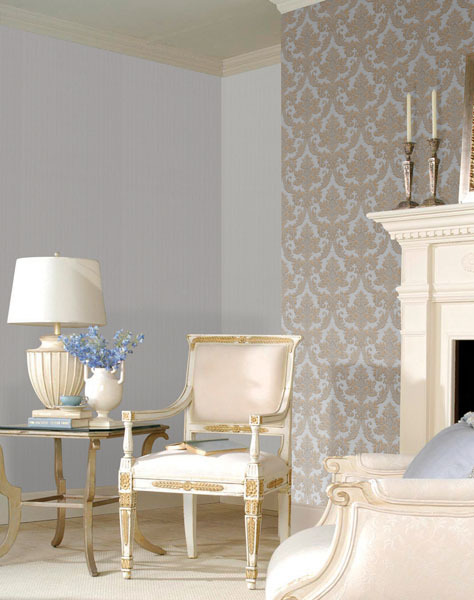 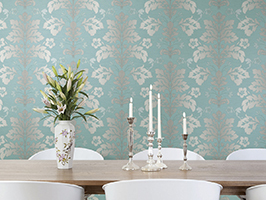 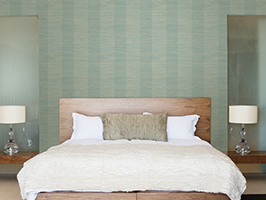 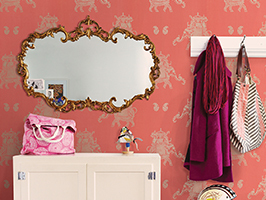 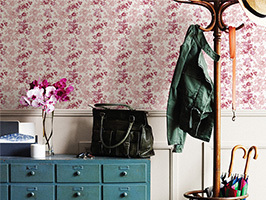 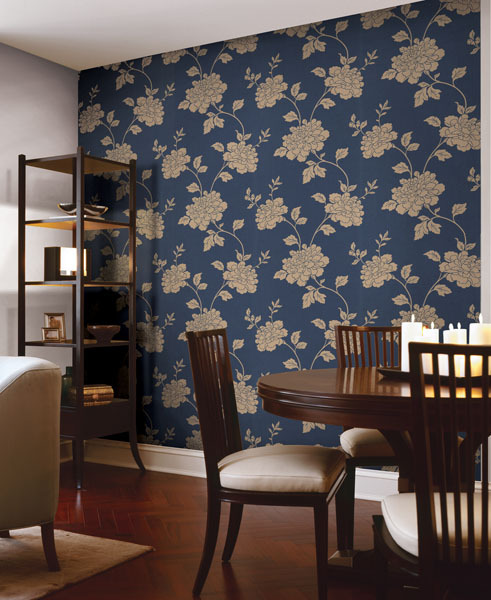 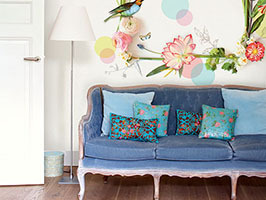 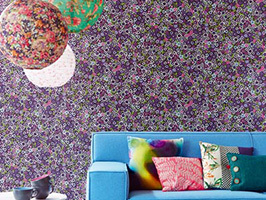 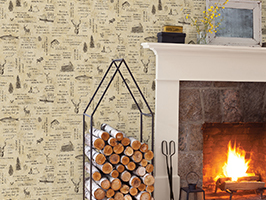 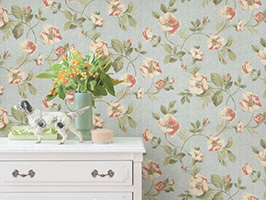 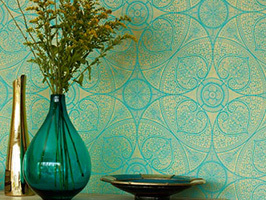 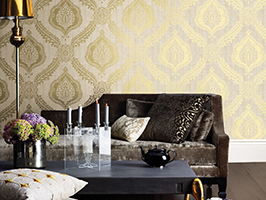 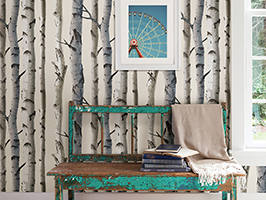 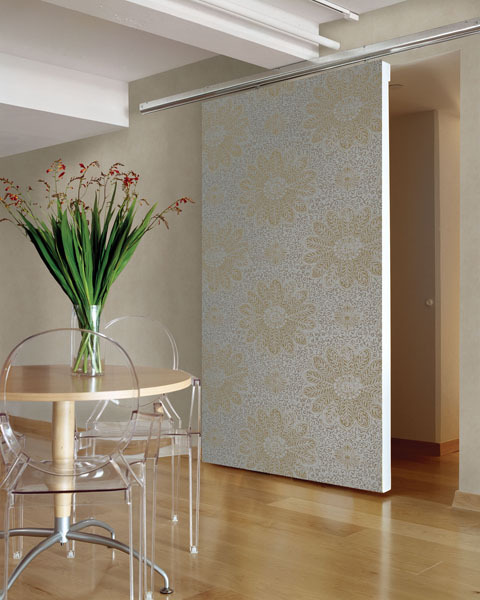 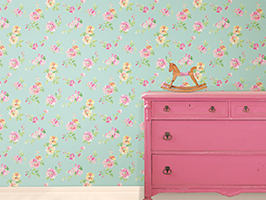 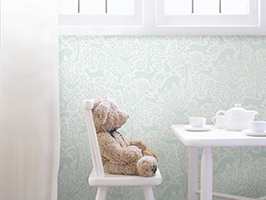 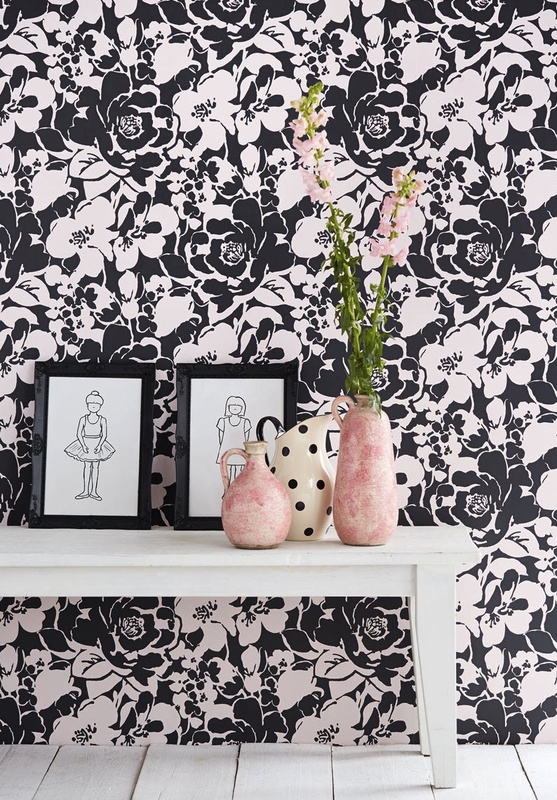 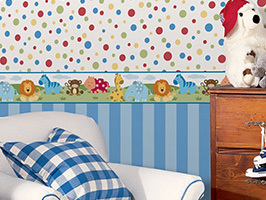 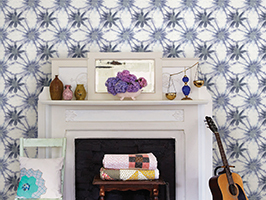 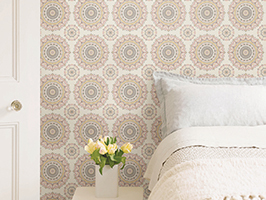 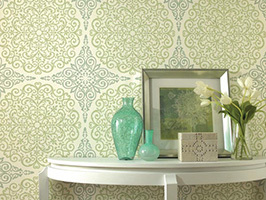 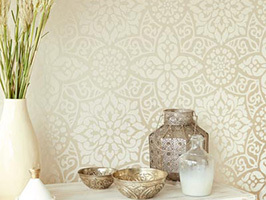 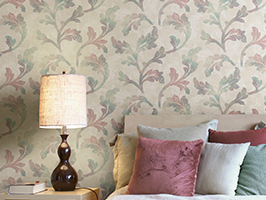 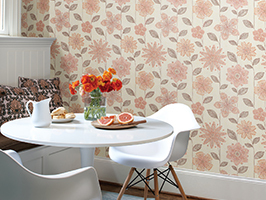 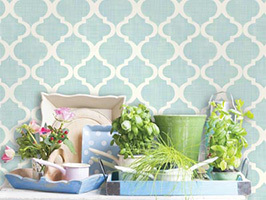 A feature wall with wallpaper brings a provocative and engaging feel to any room, without overwhelming the space.